Singapore December domestic loans growth was up 5.6% YoY. Demand was driven by real estate related business loans. 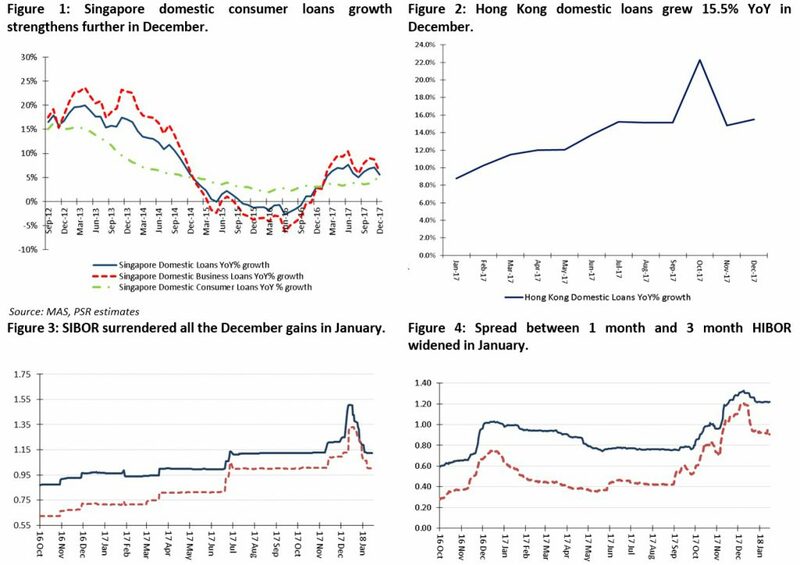 Hong Kong November domestic loans growth was 15.5% YoY. Singapore December domestic loans grew 5.6% YoY. Singapore domestic business loans grew 6.2% in December driven by real estate related business loans but offset by weak building and construction loans growth of -0.8%. Consumer loans growth in December was 4.8% YoY, continuing the strong momentum we saw in November. Mortgage loans kept pace with c.4% YoY growth and car loans growth again made a new high of 7.1% YoY in December. Hong Kong December domestic loans grew 15.5% YoY. Hong Kong, Real Estate related loans such as building & construction, property development & investments, continue to lead industry growth. The outstanding value of mortgage loans continue to climb higher sequentially, increasing 0.6% MoM (up 7.8% YoY) to HK$1,206bn at the end of December. However, Hong Kong residential volume and value showed some weakness in January. 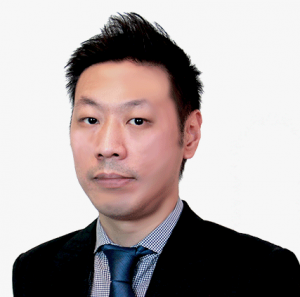 According to JLL Hong Kong, January residential sales volume was down 6.3% MoM and value was down 3.5% MoM as the secondary market is expected to be more subdued in the wake of the extension of the “stamp duty rebate window” from 6 to 12 months. Both 3 month and 1-month SIBOR declined in January. However, our channel checks show that the Singapore banks’ SIBOR pegged mortgage loans had increased about 20bps to 30bps by the end of January compared to the beginning of January. Therefore we do not expect new mortgage loans to be adversely affected by the fall in SIBOR. Given that inflation expectations are higher following the strong February reading of US nonfarm payrolls and hourly wages, we expect SIBOR to resume its upward move in tandem with the Fed Rate hike cycle. 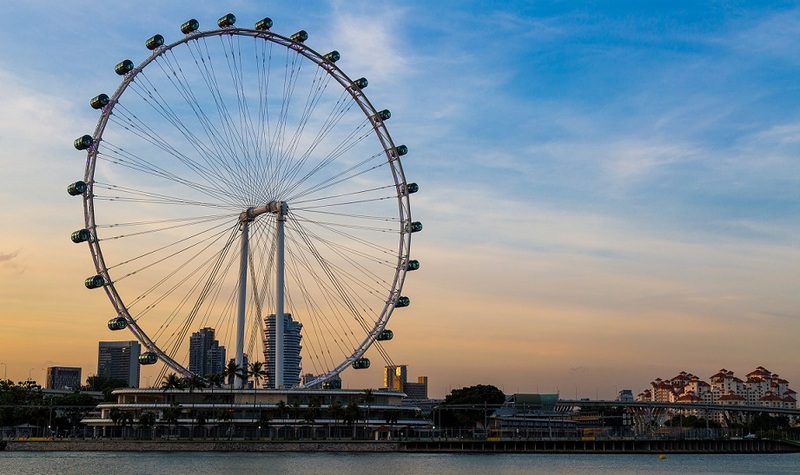 Maintain Singapore Banking Sector at Accumulate – Loans growth continues to be robust. Though SIBOR may have declined in January, the SIBOR pegged loans pricing continue to edge higher. Quality of the oil and gas assets are expected to remain healthy as utilisation and day rates have not shown further deterioration. In summary, key parameters are healthy for Singapore banks.